FRED MONIE, has released his much anticipated single and he tags this one as “FLY“. 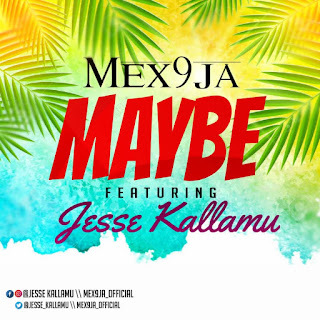 This time, he teams up with HENTOE also known in the entertainment industry locally and internationally as HENZ, a Nigerian recording Artist, songwriter and composer. FLY came through the dept of inspiration of Pop / RAP fusion which gave birth to the collaboration of two like minds and the result is simply amazing. 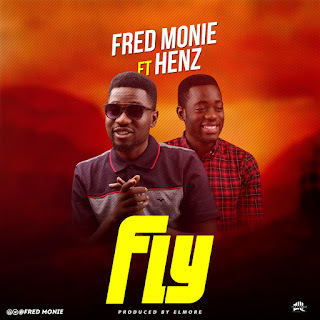 There has been no response to "DOWNLOAD MP3: Fred Monie Ft. Henz – Fly (Prod By Elmore)"